I trust you all had a wonderful weekend! Mine wasn't anything to write home about. 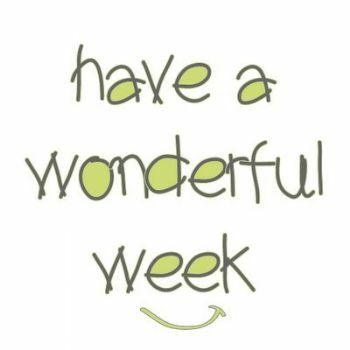 But here we are with a brand new week ahead of us! Today's challenge is focuses on the lower body, particularly our buns and thighs. So enjoy!